Let the youngest builders have fun discovering elements of real engineering with the Meccano Junior Rescue Fire Truck! 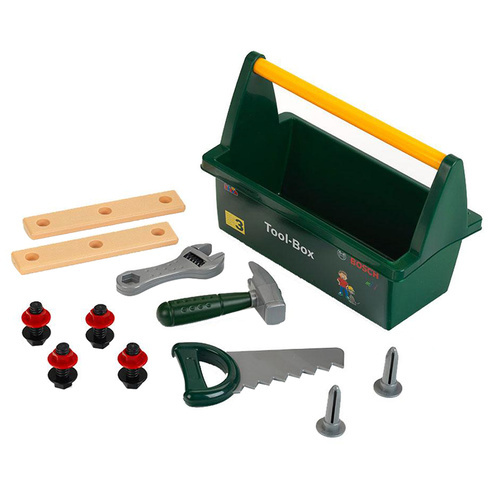 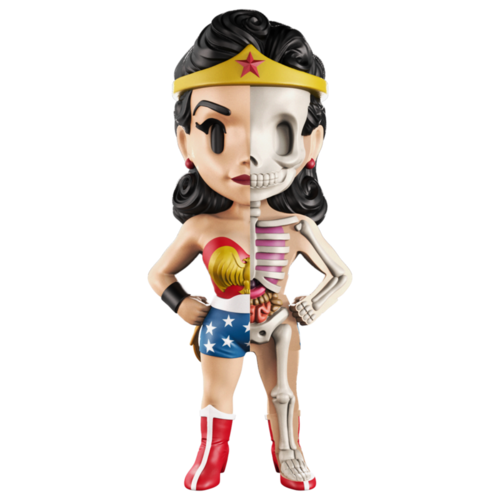 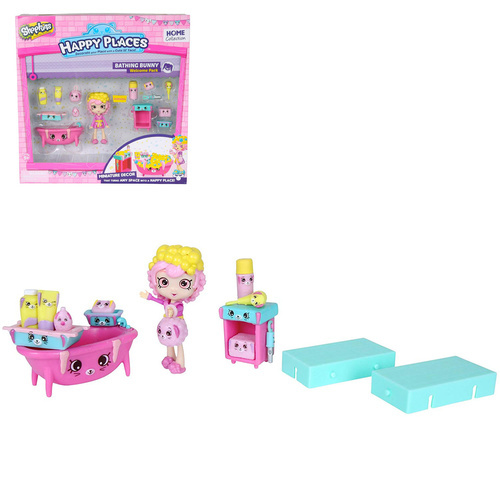 Help them develop their early logic and hand motor skills while having fun. Use the easy to follow instructions to build a fire truck with a real working ladder, plus LED lights and sounds. 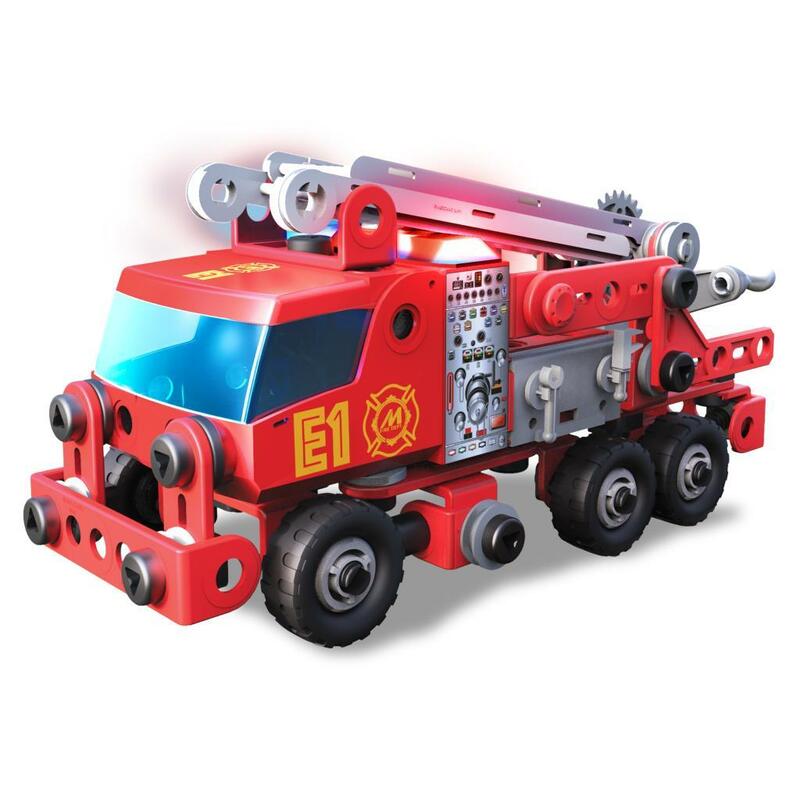 The Rescue Fire Truck set comes with 163 parts and 2 real tools to complete your builds. 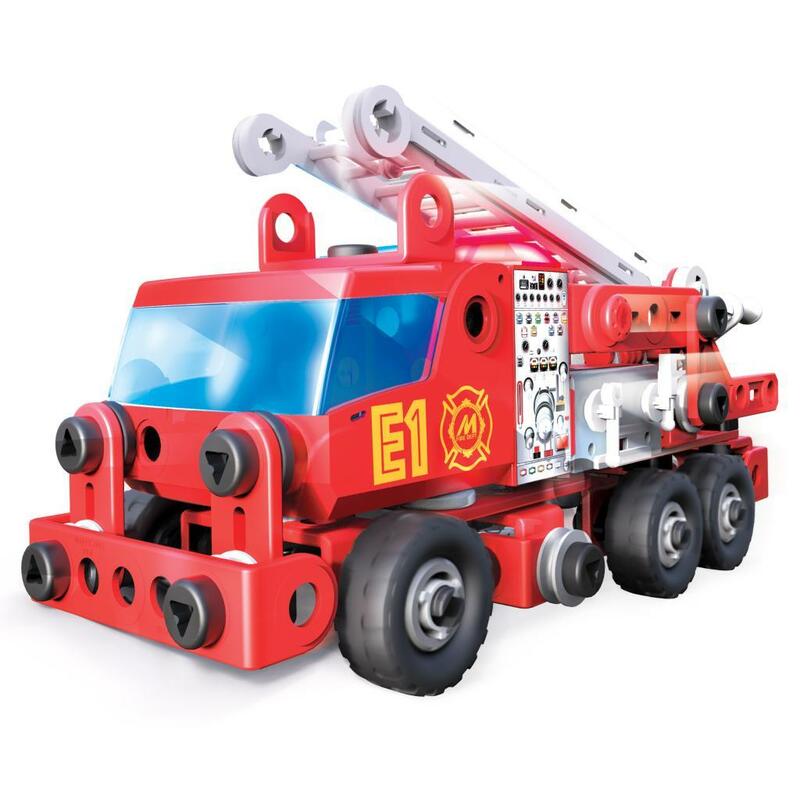 Explore the mechanical wonders of the world and discover the real-world mechanics as you build your Fire Engine with a real rotating ladder. 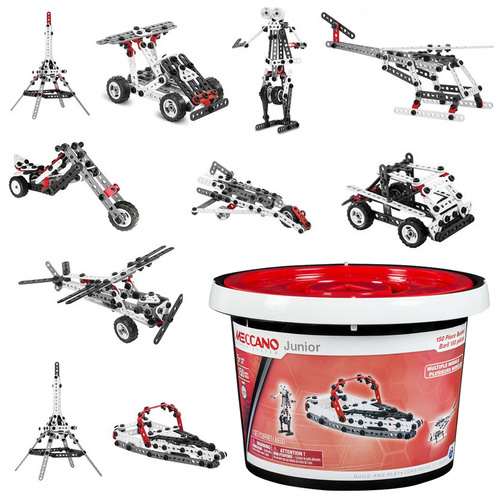 Build to learn! 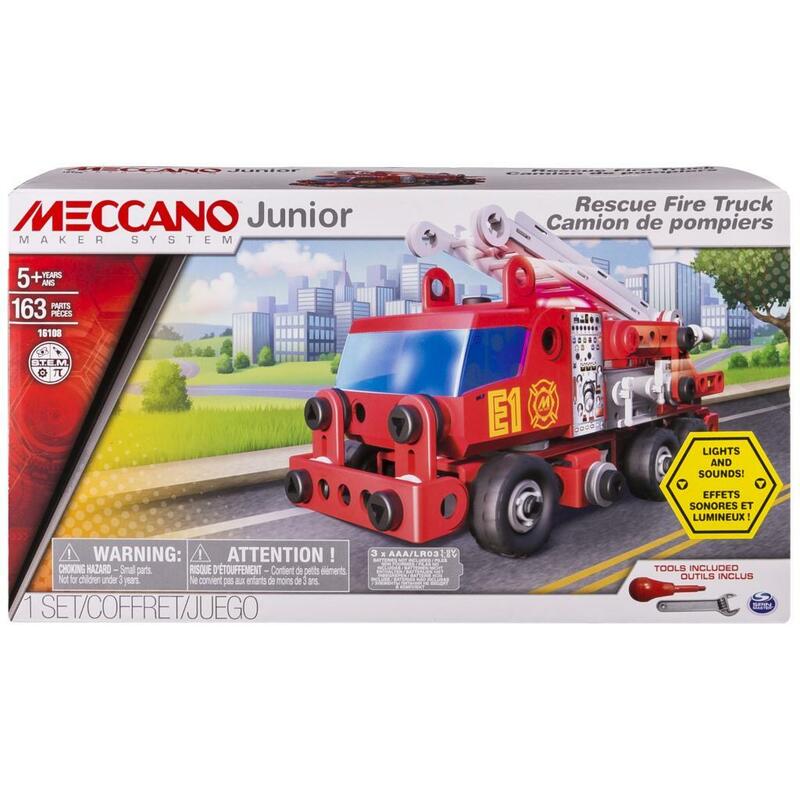 The Meccano Junior Rescue Fire Truck set develops hand motor skills and allows kids to build with real tools. 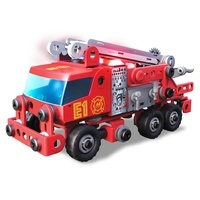 Build a fire engine with authentic LED lights and sounds. 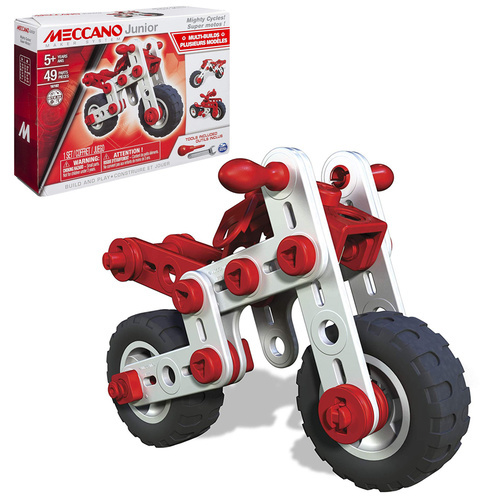 Includes a rotating and extending ladder. 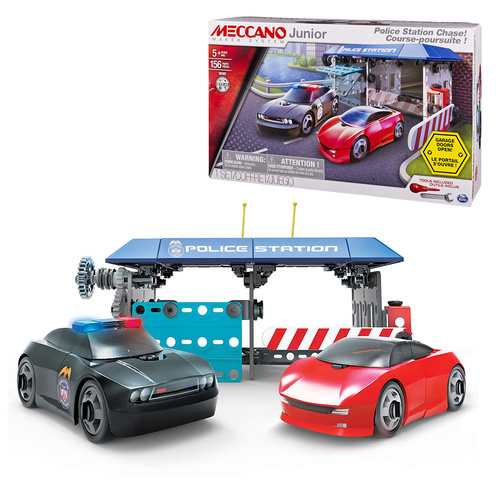 Meccano Junior Police Station Chase is for ages 5+. 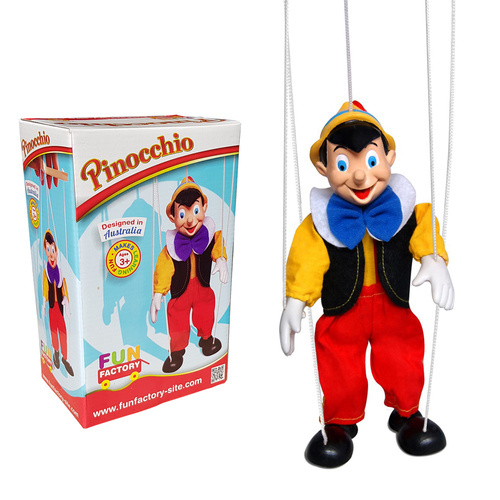 No batteries required.